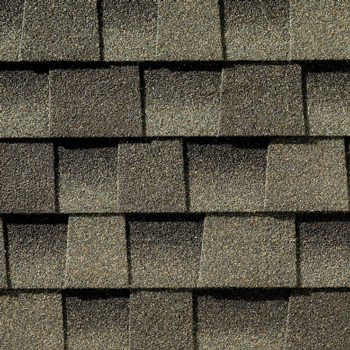 Your custom shed begins with your choice of shingles. We can help make your shed HOA compliant. 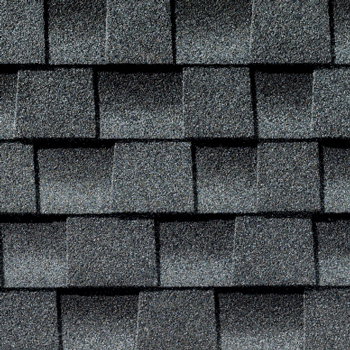 Architectural shingles to match your house are available upon request. 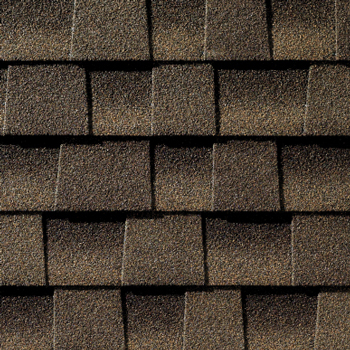 We offer many different types of siding for your custom shed. LP SMARTSIDE PANEL is used as our standard siding and accounts for the majority of the buildings that we construct each year. 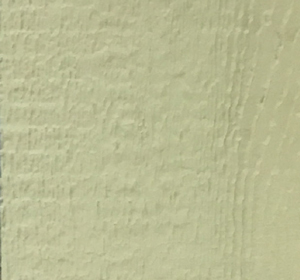 It is 3/8” thick and comes pre-primed with vertical grooves every 8”. 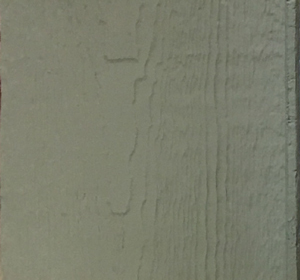 This is an engineered wood siding that uses LP Building Products’ “SmartGuard” Process to provide protection against fungal decay and also termite damage. This means that it uses Aspen Wood chips treated with Zinc Borate and pressed together into 4’ wide panels similar to OSB sheathing. This is basically high quality, treated OSB with an exterior wood grain appearance. It has a 5/50yr Manufacturer’s Warranty. We like it at The Shed Depot of NC because it doesn’t expand and contract with exposure to water and climate changes. 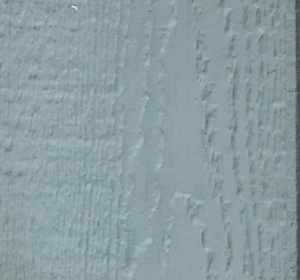 This means that the extensive caulking we apply to our sheds doesn’t crack due to shrinking and swelling of the siding. This keeps our sheds looking better longer. The biggest benefit to the customer is value. It is a reasonably priced, attractive siding that is specifically designed to protect against the elements in shed applications and is backed with great warranties. LP LAP SIDING This is the same material as the panel siding above, but in 8” wide x 16’ long boards that are applied by “lapping” each board over the lower board. 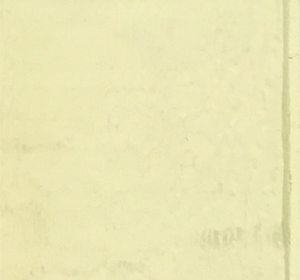 There is approximately ½” – 1” of overlap to prevent leaks. Underneath the SmartSide Lap siding is a standard 7/16” OSB sheathing to provide structural shear strength. Moisture barrier “house wrap” is available for an additional charge. 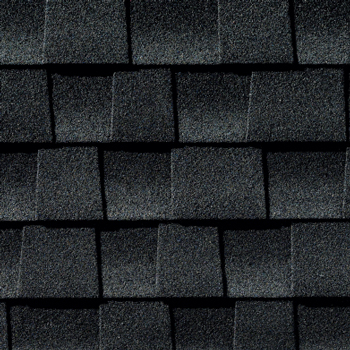 The benefit to the customer for this product is that provides that same great protection from the elements, has the same great warranties and also meets most homeowners association requirements to “match siding” for homes with Hardie Plank or other fiber cement lap sidings, but at a lower price. VINYL SIDING is the most commonly used siding in residential home construction and is also available from The Shed Depot for customers who want to or are required to match their home by their Homeowners Association. 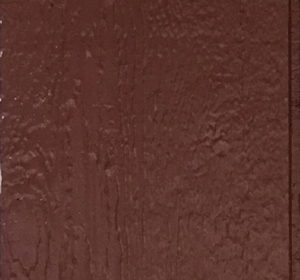 We use .042 thickness Vinyl Siding in your choice of 11 standard colors. It is available in Double 5” width in either “Dutch Lap” (standard) or “Straight Lap” Profiles at no additional charge. We can also match vinyl sidings and profiles from other vinyl siding manufacturers at an additional charge which varies greatly by brand and product type. As with the lap sidings, we use a 7/16” OSB sheathing underneath the vinyl for structural strength and “house wrap” is available at an additional charge. We also use vinyl corners and painted aluminum trim coil so that these buildings are easy to maintain. That is the biggest advantage of vinyl sided sheds, that they require less maintenance because they do not need to be painted. Vinyl sided sheds are not “No Maintenance” because they do need to be cleaned of mildew periodically. These sheds are also susceptible to damage from impact from rocks from the mower or weed eaters. The siding can fade and become brittle with exposure to UV rays. *We can usually match other vinyl siding brands upon request. Additional charges may apply. See dealer upon request. JAMES HARDIE SIDING James Hardie fiber cement siding is an industry leader in siding for residential home construction, and it’s available for your shed as well. Homeowners associations often require material matches with the home and shed because of the inherent advantages… when the right materials are used, it looks great and it lasts a long time. Those that understand this practicality look to James Hardie siding sheds as a great choice for any building you want to last a lifetime. James Hardie Lap Siding Sheds are available in any of our sheds. Match your house or make a statement with Sherwin Williams paint choices. We use Sherwin Williams paint because of their superior quality. At Shed Depot, we pride ourselves on creating the highest quality sheds on the market. And Sherwin Williams' paint offers the perfect finishing touch to any of our sheds. 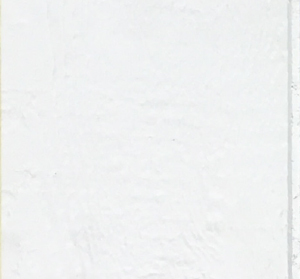 The other benefit to using Sherwin Williams paint is the ease of matching paint colors for your house. Items that are the responsibility of the customer would be paint and storm damage, (which should be covered under the customer’s home owner’s insurance).